Rishabh Himatsingka, the owner of Mukesh Hyundai in Guwahati has been arrested for assaulting one of his employees. 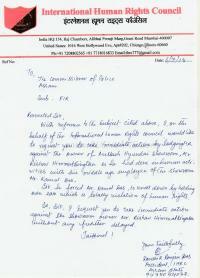 Two cases have been registered against him under sections 504, 342, 325 and 500 of the Indian Penal Code (IPC). The court has sentenced him to 14 days judicial custody. According to media reports, Himatsingka was arrested from Dichang Resort in Sonapur on July 8, 2018 by a team led by Amitabh Basumatary, Additional Deputy Commissioner of Police for allegedly assaulting Kamal Das - an employee of Mukesh Hyundai on July 5 ,2018. 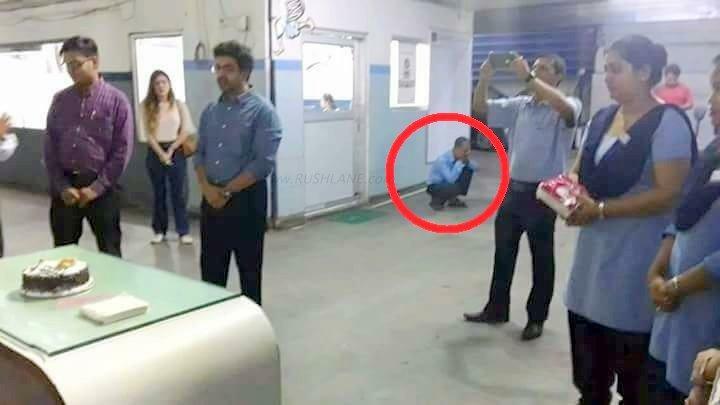 An image that has since gone viral shows Das holding his ears and kneeling down in a corner. There's a cake on the table and other employees seem to be celebrating some occasion, while one of the workers is taking pictures. It has been reported that the owner dragged Das by his shirt and humiliated him in front of the staff, because Das had apparently failed to maintain the stock register. Since the arrest, Nitin Himatsingka has come out and apologized on behalf of his brother. He also announced that the victim will be promoted and will receive a salary increment. He also promised that no action would be taken against those employees agitating on behalf of the victim.